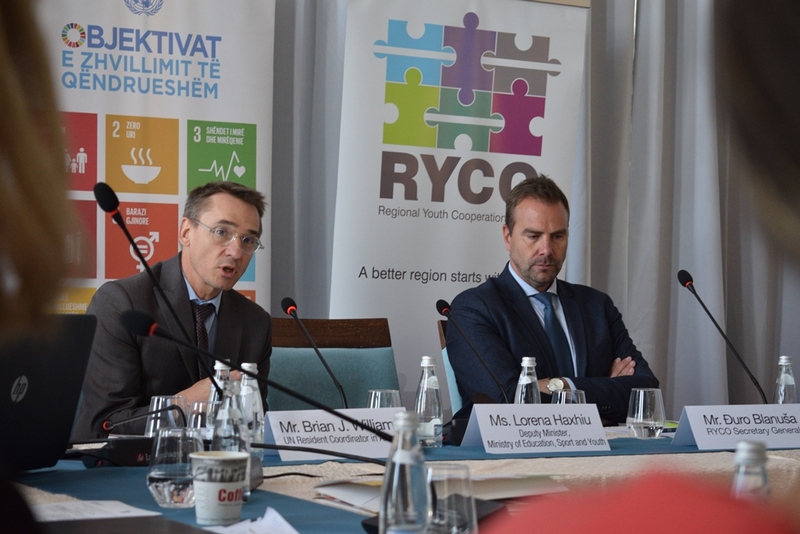 SHËNGJIN – The Steering Committee of the UN Peacebuilding Fund supported project Supporting the Western Balkan’s Collective Leadership on Reconciliation: Building Capacities and Momentum for the Regional Youth Cooperation Office (RYCO) took place in Shëngjin, Albania on Tuesday. The meeting discussed the overall project and major activities in 2019 but also other relevant peace-building interventions in the region. 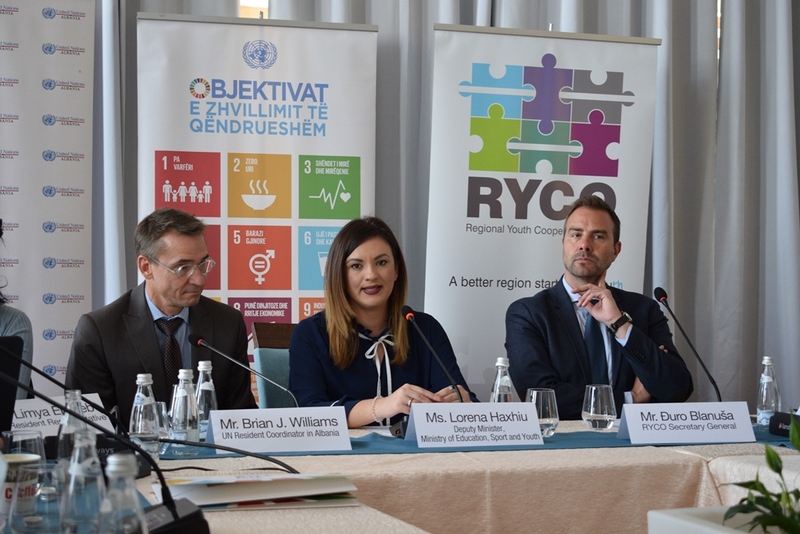 Opening the meeting, United Nations Resident Coordinator in Albania Mr Brian J. Williams pointed out that peace-building is a long term process and that the support provided by the Western Balkans governments is crucial for its success. 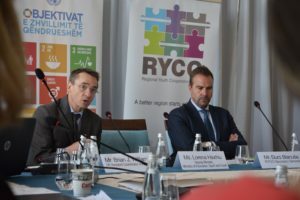 RYCO Secretary General Mr Đuro Blanuša underlined that such projects are a good example how joint planning and cooperation can give results and said that, despite some obstacles, RYCO is fully supported by the six governments of the region and is moving forward. 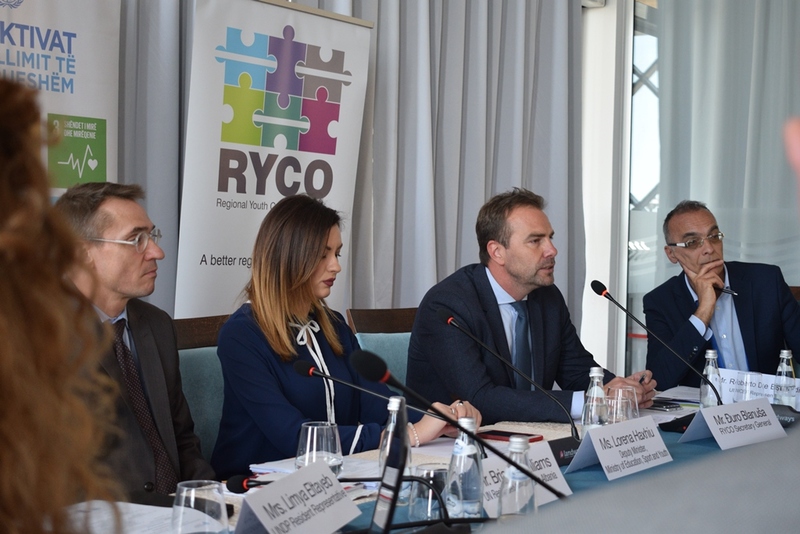 Deputy Minister of Ministry of Education, Sport and Youth of Albania Ms Lorena Haxhiu reassured the meeting’s participants about the Albanian Government’s full support for RYCO but also for the Berlin Process which is important for the regional cooperation and EU integration. The Project’s Steering Committee is providing strategic direction and oversight and is the project’s decision-making authority. 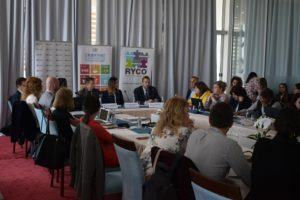 It is co-chaired by the UN Resident Coordinator and RYCO Secretary General and composed of the representatives of Heads of UN Agencies (UNDP, UNICEF, UNFPA) and RYCO Secretariat. The United Nations Peacebuilding Fund, through the UN family in Albania, entered into a partnership with RYCO with $2.1m of assistance. 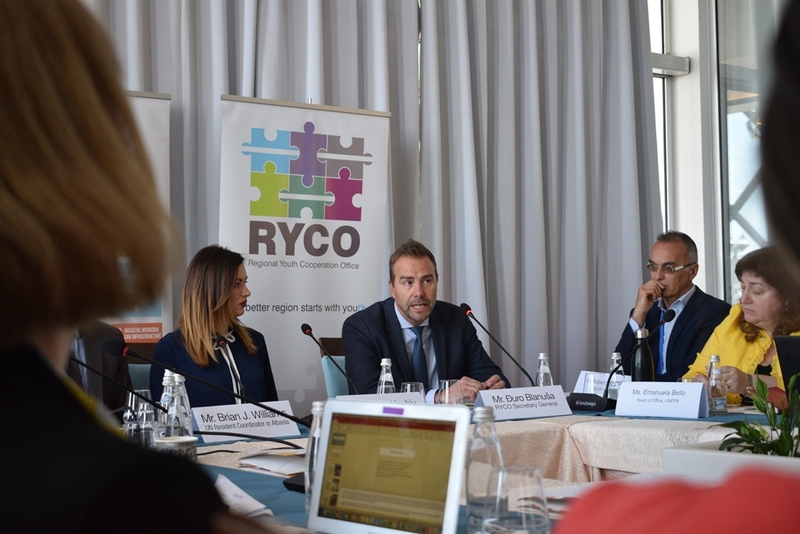 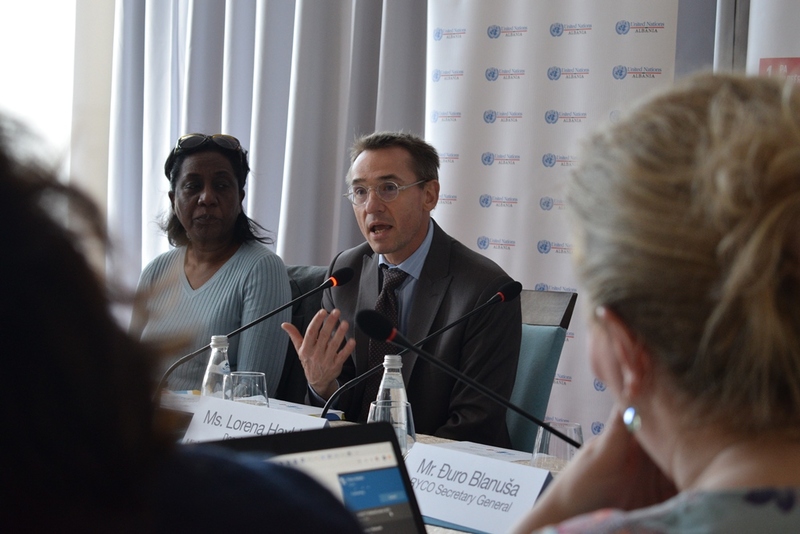 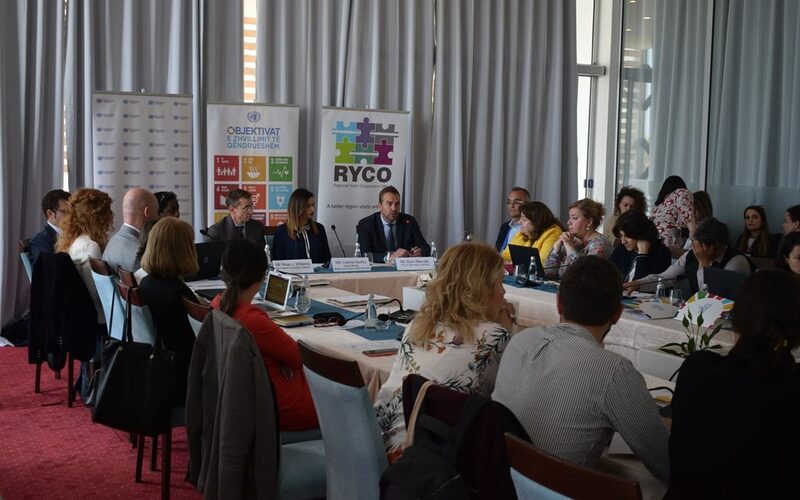 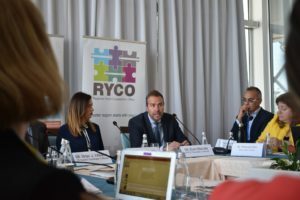 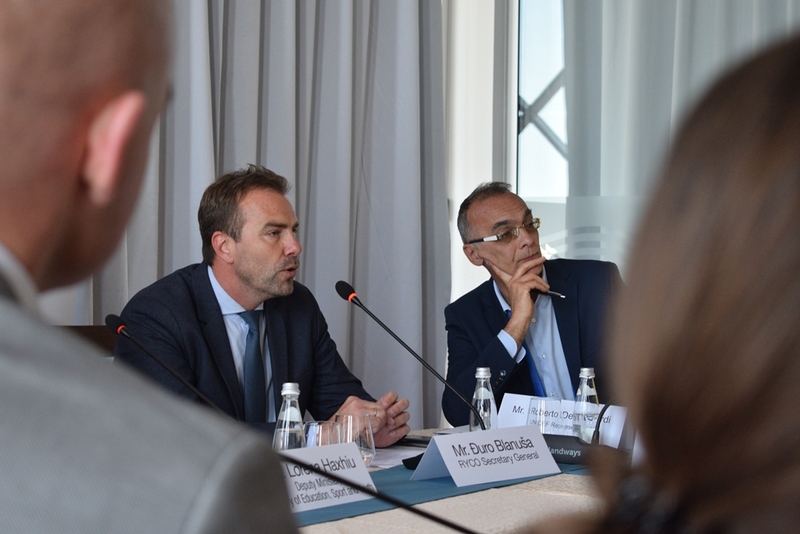 The UN – notably UNDP, UNICEF and UNFPA –are using their offices across the Western Balkans six to expand the reach and capacities of RYCO and its partners. 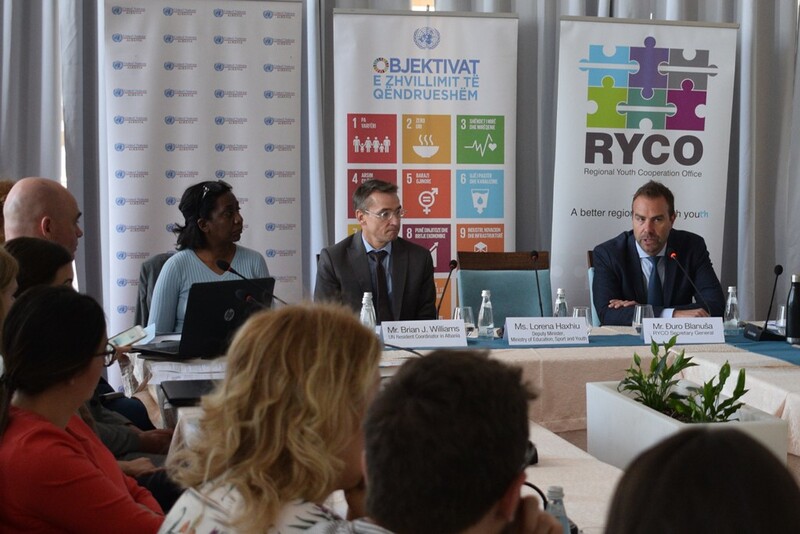 The project is being implemented across the Western Balkans for a period of 18 months.